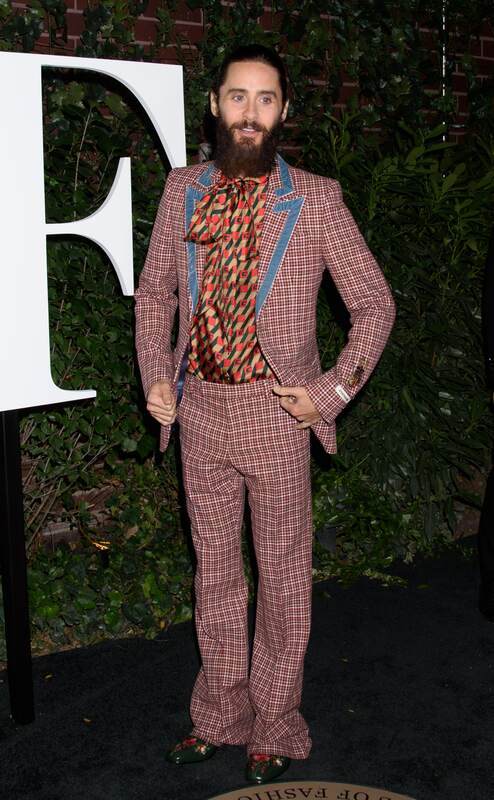 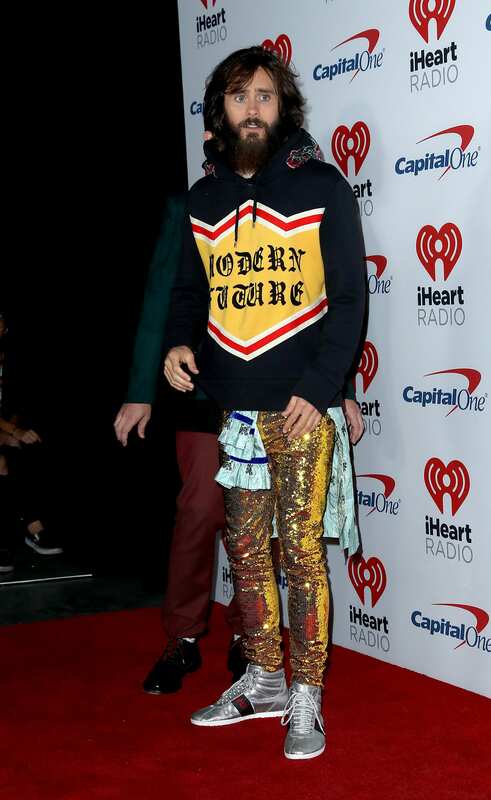 If there’s a man in showbusiness who knows how to rock a quirky look, that man is Jared Leto! 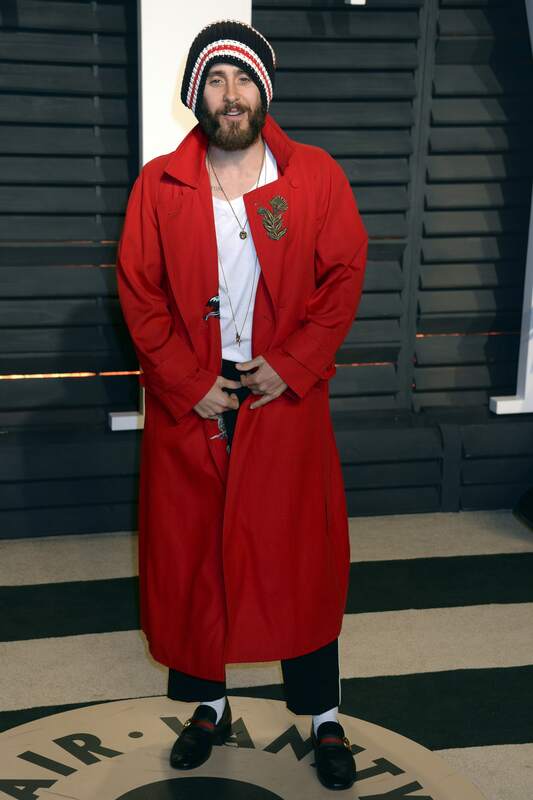 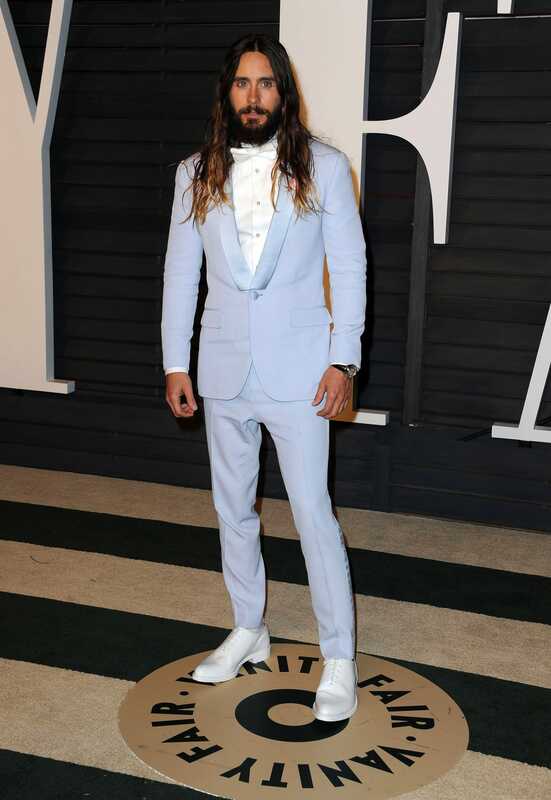 When it comes to fashion, the 30 Seconds to Mars front man and Oscar winner actor is rebellious, playful, and consistently bold. 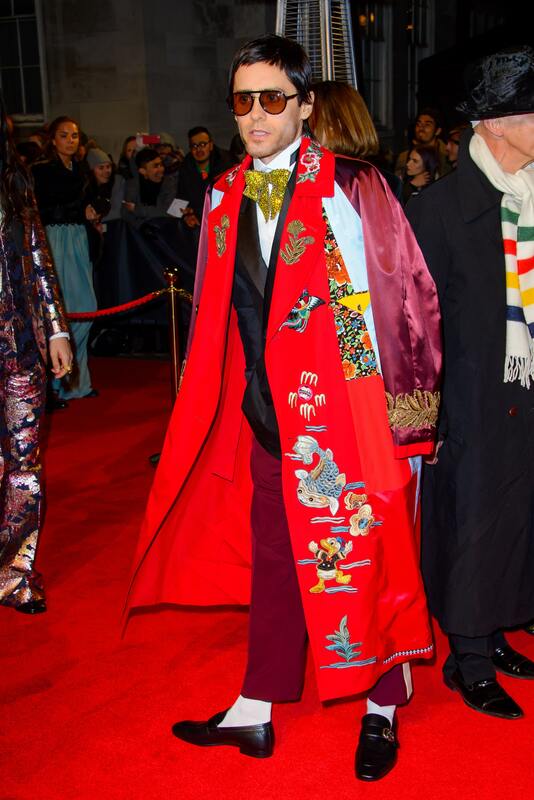 Red carpet after red carpet he wows with his peculiar fashion sense—or lack of any for that matter! 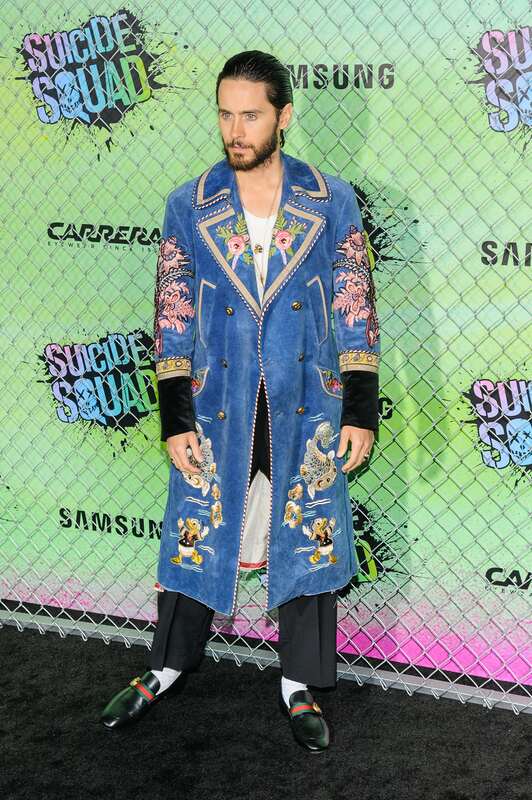 And it seems that every year Jared becomes even more eccentric. 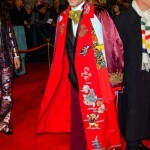 Who knows what he’s going to wear for the next red carpet now that he’s turned 46! 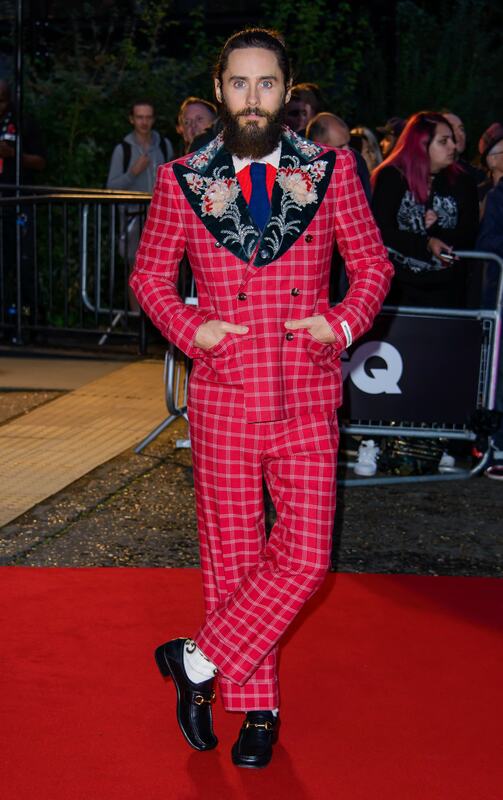 Some call him a high-fashion fool, others think he’s a fashion rule-breaker. 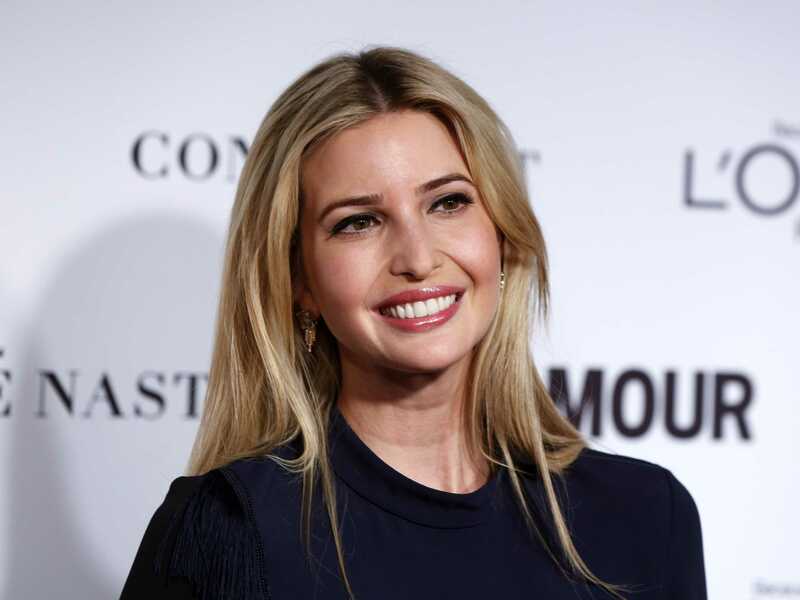 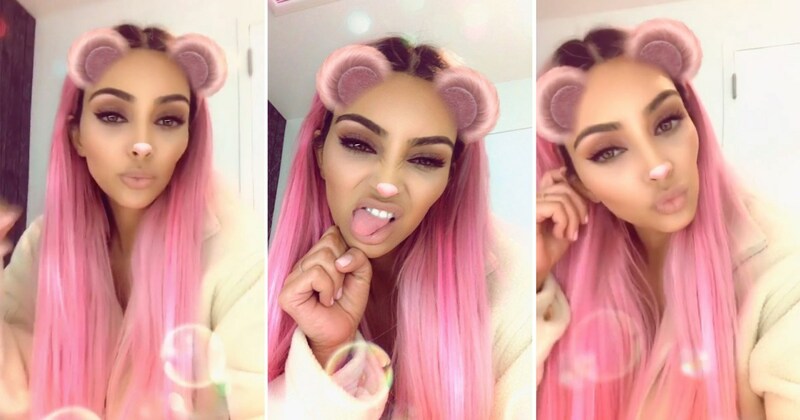 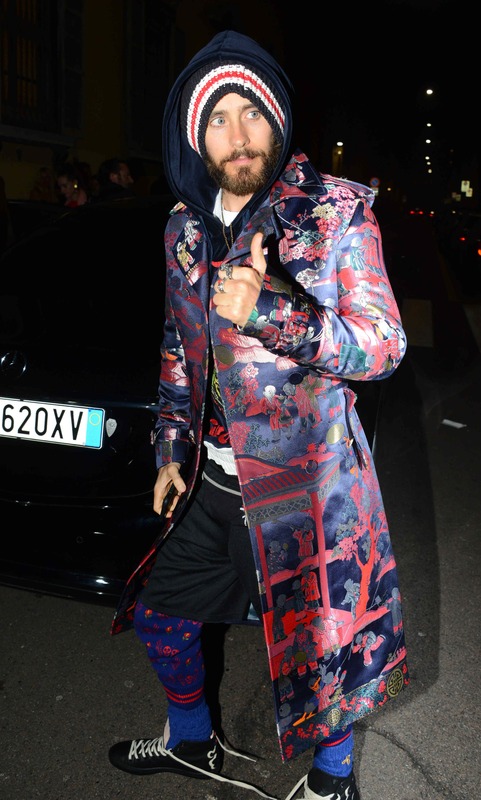 Love him or hate him, the guy has become well known for his unconventional style. 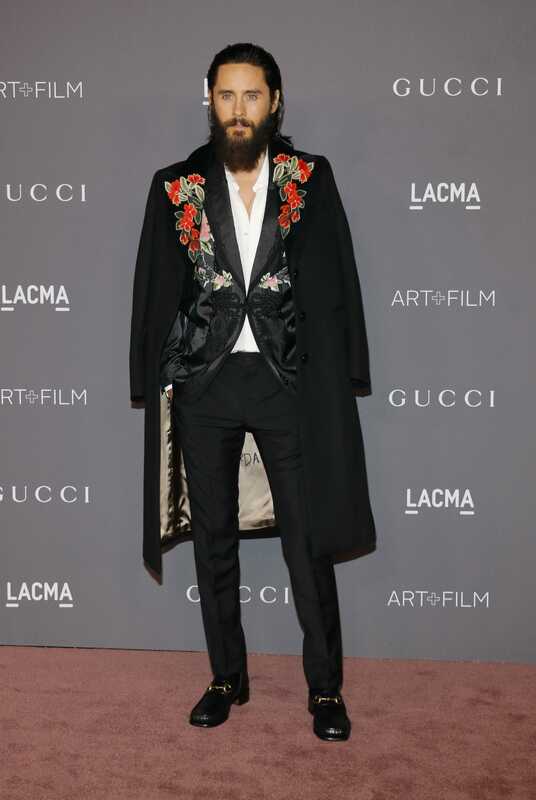 And let’s face it, he must be doing something right—not for nothing he’s Gucci’s face! 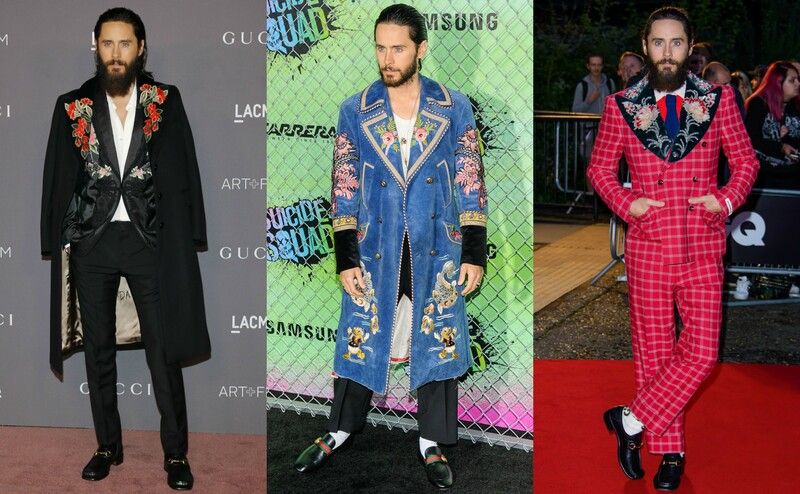 Check Jared Leto’s craziest looks in our photo gallery above.